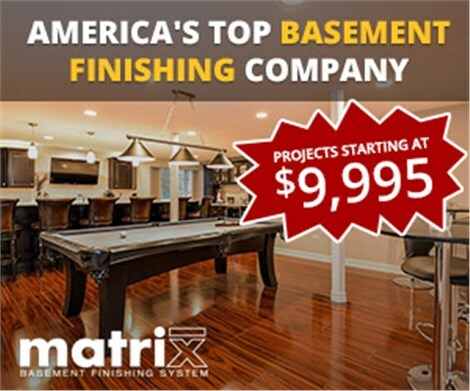 Start planning your customized basement remodeling project today with Matrix Basement Systems. 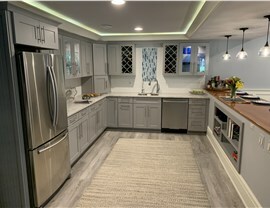 If you’re interested in basement finishing in Michigan, finding the right contractor is key to your satisfaction with the end result. Too often, companies over promise and under deliver, or go over budget and timeline, and the end product isn’t what you hoped it’d be. Or worse, the work isn’t quality, and you have to do repairs just a few years down the line. 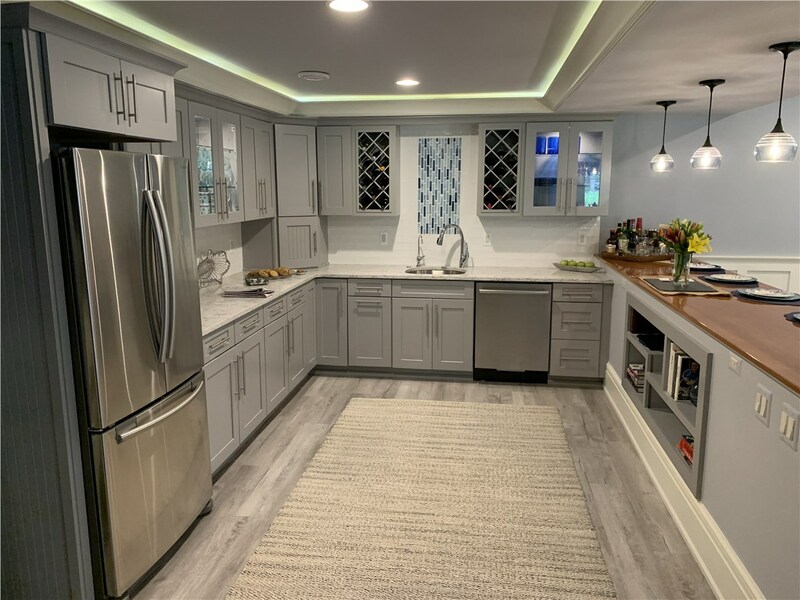 At Matrix Basement Systems, we’re proud to be an award-winning basement finish company, committed to providing the best home services and basement finishing work possible, all at affordable prices. Our products are eco-friendly and moisture-resistant, and our professional designers are prepared to work with you to design something you’ll love. Extra Bedroom Rather than having your guests sleep on the sofa, turn your unused downstairs space into an extra bedroom in your Michigan basement. 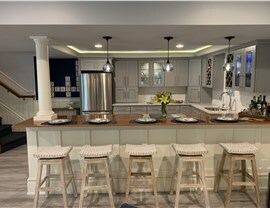 Family Room When you’re looking for some extra space for your family to gather, but you’re not looking to move, consider expanding your living area to the basement. Basement Bathroom Fighting over the bathroom doesn't have to be a daily problem. You can find the space to install a second or even third bath in your home. 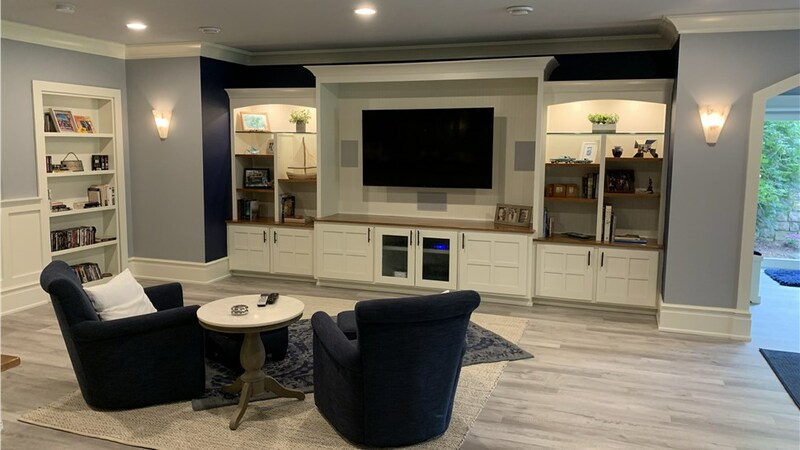 Basement Home Theater If you’re looking to add an entertainment space in your home, consider a basement home theater Michigan movie buffs will love with Matrix Basement Systems. Kids Basement Playroom Are you tired of tripping over your kid’s toys that are scattered throughout the house? If so, it might be time to consider finishing your basement to make a space for them to play. Basment Flooring Often, the biggest issue with basement flooring Michigan homeowners run into is preventing moisture build up. 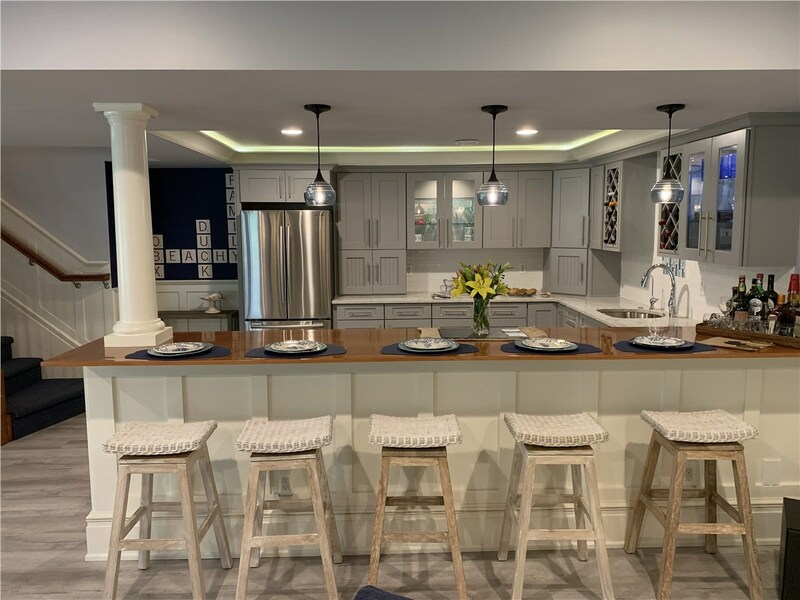 Learn More: How Much Does it Cost to Finish a Basement? 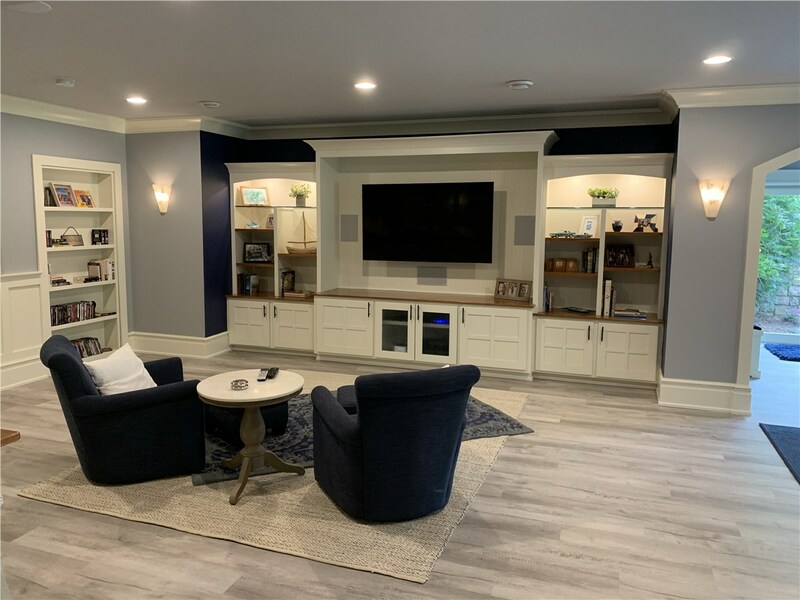 When you work with Matrix Basement Systems, you can expect our work to cost less than half of the industry average, and we’re proud to stand behind our work. 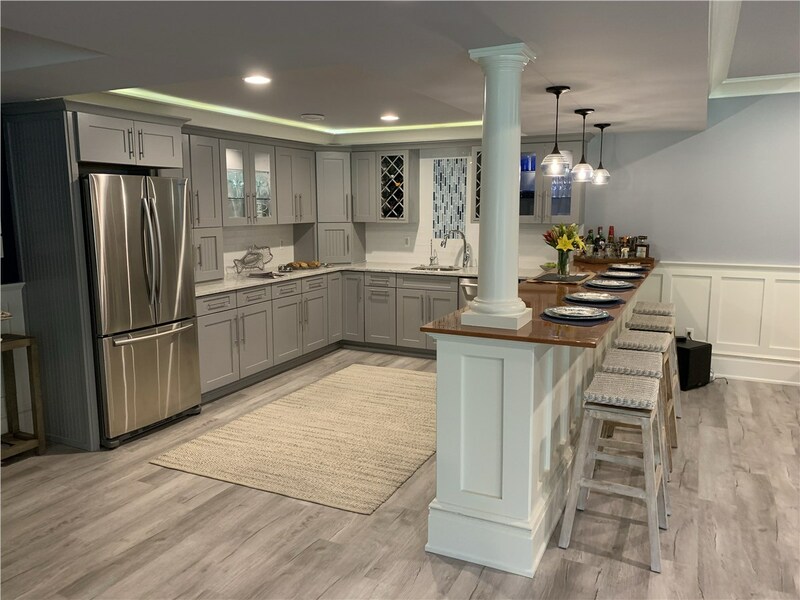 Our materials are 500% stronger than drywall, and are mold-resistant—a common issue basements have—so you can trust that your new finished basement will look great for years to come. What’s more, all of our products are backed with a 50 year warranty. 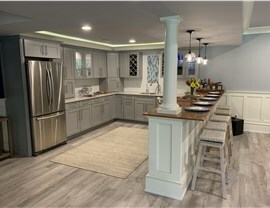 When you’re ready to get started on your basement finishing project, or to learn more about our services, contact us. We provide you with a free, no-obligation estimate so you can make the most informed decision possible. Give us a call or fill out our quick online form today to get started!